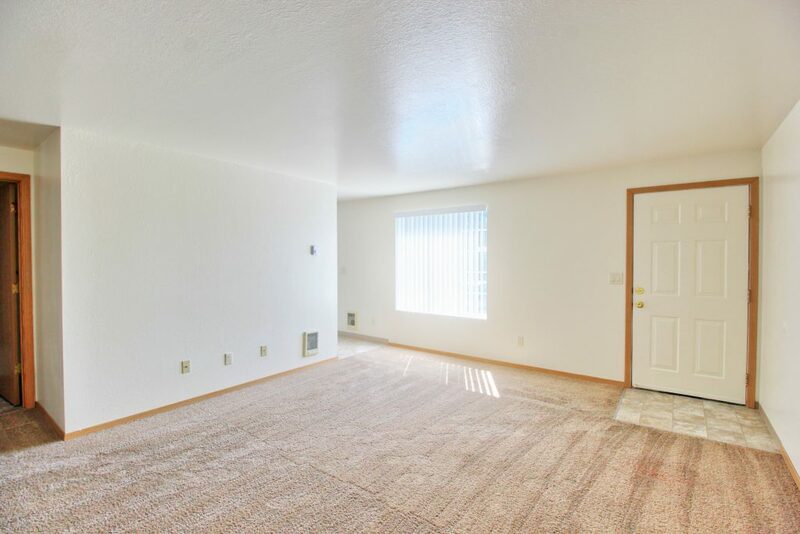 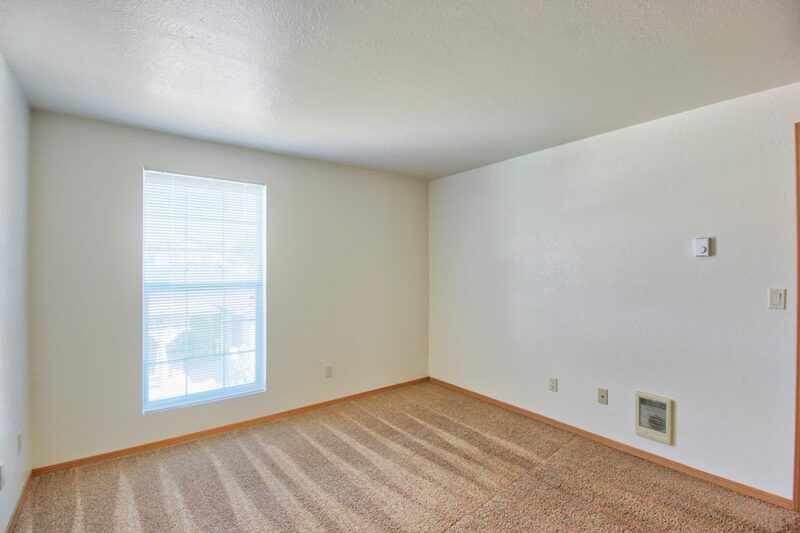 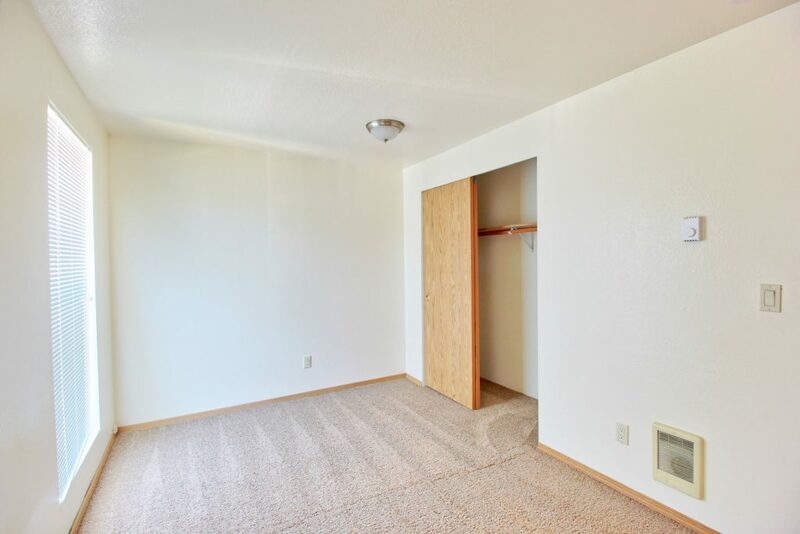 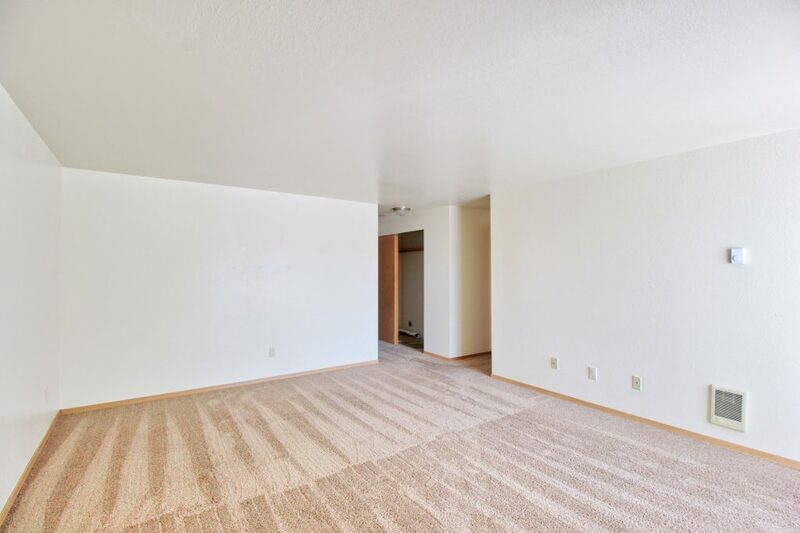 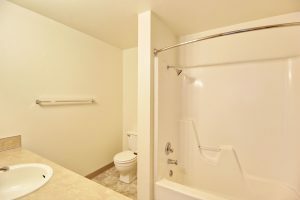 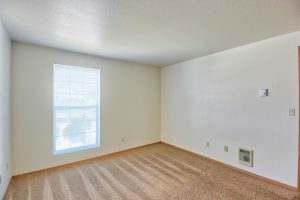 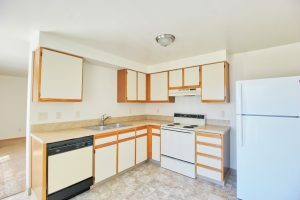 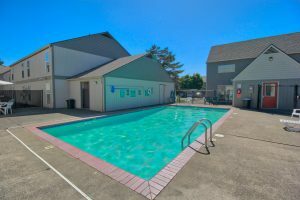 Brook Hollow Apartments - Salem, OR | Norris & Stevens, Inc. 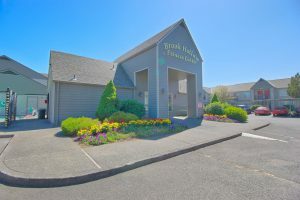 The Brook Hollow Apartments in Salem, OR are a gated community designed to meet the high expectations and accommodate the busy schedules of our valued residents. 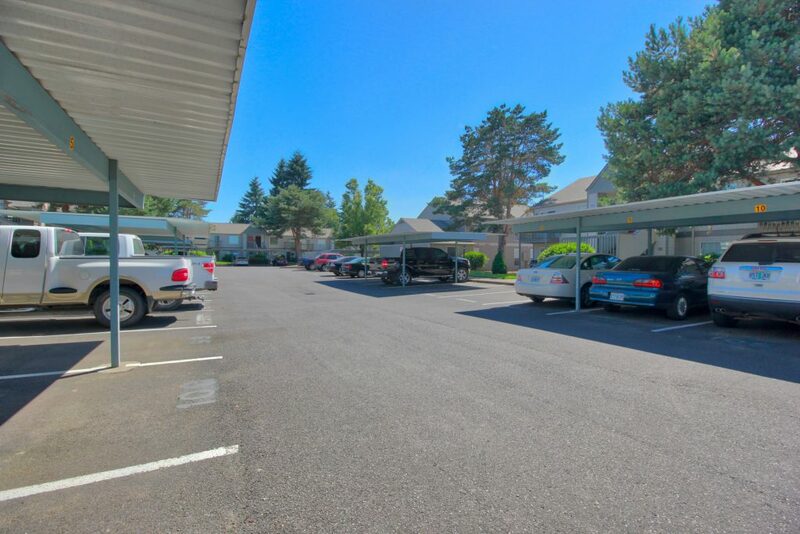 Our location, conveniently near Lancaster Mall, Fred Meyer, and other major shopping, dining and entertainment venues, can add hours to a hectic day. 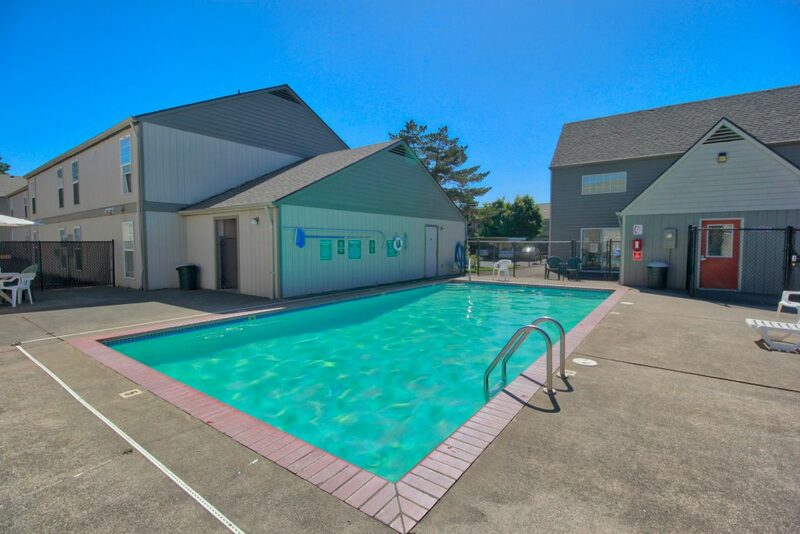 We are close to Chemeketa Community College and minutes from Willamette University and the State Capitol. Quick access to I-5 means our residents can commute to work with fewer hassles. Brook Hollow features one and two-bedroom apartments on beautifully landscaped grounds. Every home has washer/dryer hook-ups, a well-designed, gourmet kitchen and a private deck. 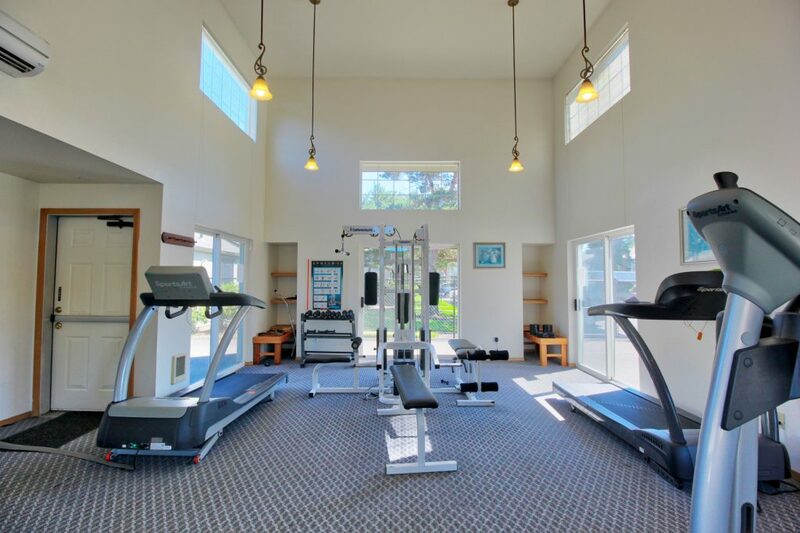 At the community center you can take a lap in the pool, or work on heart health and abs in the exercise facility. And, of course, there is plenty of parking. Best of all, professional, on-site staff maintain the community and are attentive to your individual needs.